Lizard are small reptile that has a long body, four short legs, a long tail and thick skin and geckos are small lizard with wide feet, found especially in warm countries. There are about 150 species of lizards in 8 different families that can be found in North America. No matter what type of lizard you have in your home, the methods for avoiding them and dispatching them are the same. A lizard creates or causes trouble for us all of us. Although they help us in reducing the population of insects, spider, flies and cockroach but regardless this, we simply don’t want to see these uninvited guests in our home. 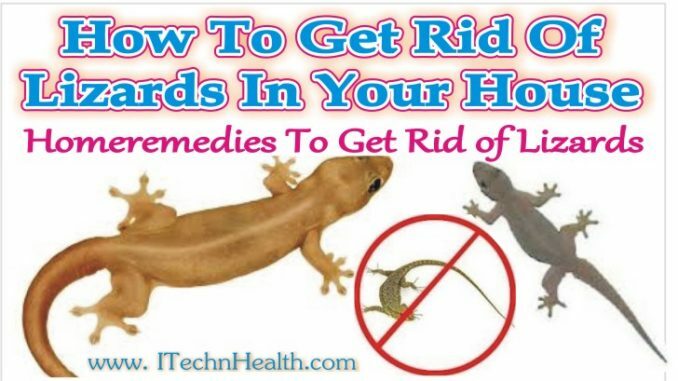 Here I am sharing some Home Remedies to get rid of Lizard. This article can also help you to know how to keep lizards out of your home, how to get rid of house gecko, how to trap a lizard, are lizards poisonous and ways to lizard pest control. Most people don’t like lizards in their homes. The reason of this is not same there are different reasons to disliking lizards. According to my knowledge some of main reasons to disliking lizards are their beady little eyes just like Snakes and nonstop looking on your faces that seems like it will wanting to eat you and your children. Lizards are frightened of peacock feathers, keep peacock feathers at your home or stick on the wall, where lizards live. 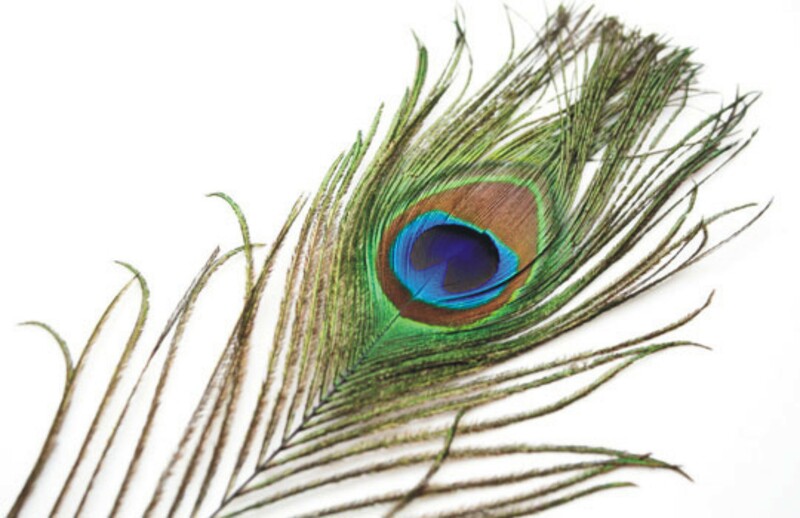 Peacock feathers are not use only for interior decoration but they also help to move lizards from your house to another place to somewhere else. So, keep a couple of peacock feathers in your house and rest assured that lizards will keep away from your yard. Lizards associate large feathers with death. Birds love a tasty little lizard snack. To keep cracked eggs shells in your home specially kitchen and porch is an old effective home remedy to get rid of lizards you have heard to aged persons about the using of eggshells to keep the lizards out of their homes. Cracked egg shells help in leaving the lizards. 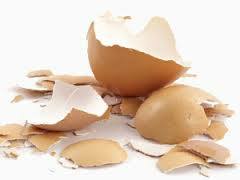 Due to cracked egg shells, lizards will leave the place assuming another organism in that area. such as birds and larger reptiles Just place them around your house, near windows, doors, kitchen and porch and you can replace the old shells with new ones after every 3-4 weeks. Pepper sprays can be a handy object against lizards, you can make this spray at home using ground black pepper, chilli powder and water. Mix water and pepper to make a pesticide spray. Put the mixture into an empty spray bottle and spray the this around the house places like kitchen racks, tube light corners, under the gas stove, This spray irritate lizards and other insects and vacate your house. Lizard only enter in our homes to find food like insects, cockroach or flies that are present in our homes. To get rid from lizard spray the foundation of your home with a wide spectrum pesticide. Make your home inhospitable. Keep your place clean. A dirty house invites all sorts of pests by providing both food and hiding places for them. If you are providing these things for insects, you are providing food for lizards. Don’t hang lots of pictures and mirrors. Lizards like to hang out on and behind them. Fix any leaky faucets or pipes. Lizards are remarkable flexible and can easily enter in your house through a small crack in doors or windows You need to make sure that there are no entry points to your home to ensure this check the outside area of your house and look for cracks and holes. Also check all wiring and plumbing inside your home. Don’t use outdoor lighting at night it attracts bugs for lizards to eat. Elimination of lizards from your house is not a puzzling task, if you consider these tips and keep your home clean and prevent these lizards food from your homes, there is no reason of lizard to enter in your house.